One of the downsides to babies having to wear diapers is the diaper rash they can get from them. This makes the baby very uncomfortable and fussy. There are all kinds of remedies out there for diaper rash, but they don’t all work the same and it also depends on the baby and their sensitivity to certain products. In this article, we are going to discuss what diaper rash is, the signs and symptoms of it, and share some reviews on 5 diaper rash creams. We hope that this article will help you find the best natural diaper rash cream for your baby. A diaper rash is a skin irritation that occurs in babies. Unfortunately, this is a very common condition that affects 35 percent of all children under two. Studies have shown that a baby will suffer from at least one diaper rash before being trained. When a baby has a diaper rash the biggest discomfort comes from the burning and redness of their skin. Because the baby must wear a diaper this can be a very bad experience, their skin is constantly being rubbed by the diaper while trying to heal. Many people don’t know that there is more than one form of diaper rashes. This article will only focus on the best natural diaper rash cream for the common diaper rash also known as diaper dermatitis. With this rash, it can be easily treated. A Diaper rash happens when a baby sits in a soiled diaper too long. Another thing that can cause this is diarrhea. Breastfed children can develop diarrhea from what is passed on by their mother’s diet. Other babies will have their first experience with this when they are exposed to sold food. Diaper rash can be caused when a baby must sit in a solid diaper for an extended amount of time. This can happen in daycare settings or when a family is traveling. When a diaper is on the baby too tight it does not allow room for the diaper to have breathing room. it also keeps the diaper from dropping enough to keep the urine from laying on the baby’s skin. Diaper rash has several symptoms. One, it causes the skin to look red and irritated. The affected skin may also develop a fever and feel warm to the touch. Below we are going to review 5 of the best natural diaper rash cream options and where to get them. There are different treatments for a diaper rash depending on how soon it is recognized and treated. If it Is caught early enough, air and a good cleaning can help to keep it from breaking all the way out. Once the diaper rash passes this point a doctor normally advises that the parent gets diaper rash cream. In some cases, the diaper rash will require a prescribed diaper rash cream. This diaper rash ointment is free of the following ingredients. Phthalates, parabens, petrolatum, or sodium lauryl sulfate. As you can see this cream is all natural. It contains almond oil, proteins, and even vitamin D. These ingredients help soften and heal baby’s skin. Non-irritating 2-in-1 diaper cream dries to a powdery finish which helps protect the baby’s skin. This cream I perfect for a baby with sensitive skin. It’s all natural ingredients helps to not only heal the diaper rash but heal the damaged skin. This cream helps to prevent future diaper rash problems. It also relieves and repairs all the signs of diaper rash during each diaper change. This newly enhanced formula is all about preventing as well as curing. With a 4.5 rating, the cream is a top pick. This cream is a great choice for someone who wants to prevent diaper rash as well as cure it. This cream absorbs quickly and helps to moisturize the skin. It helps to stop pain and irritation associated with diaper rash. 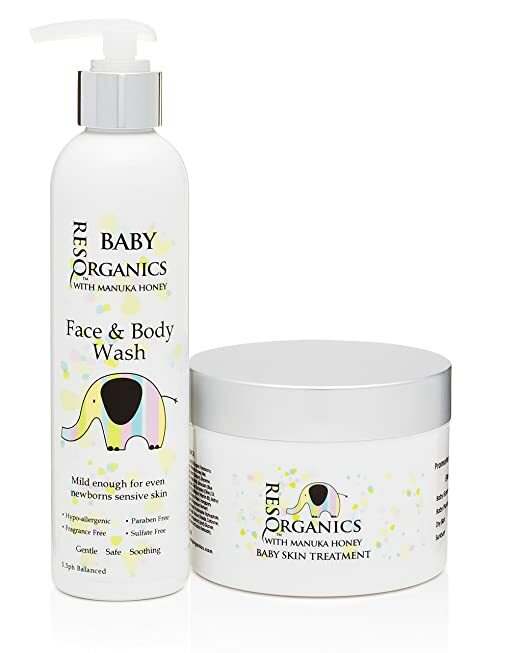 With a 5.0 rating, this cream and wash combo are perfect for babies of all skin types. This cream and wash combination is perfect to prevent diaper rash and to help it heal more quickly. The wash adds an extra layer of the trusted ingredients that helps diaper rashes. Sometimes baby’s get rash’s on their face form germs in the air and the wash is good for that too. This cream is considered the #1 diaper cream in Europe. It is available on online and has a 4.8 rating. 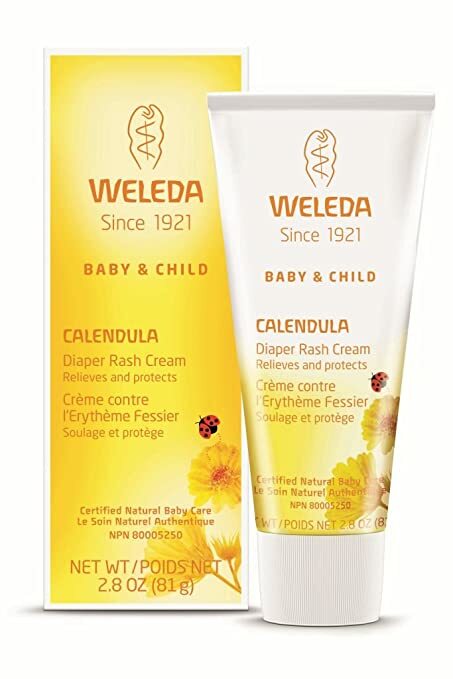 This cream is great for baby’s with dry skin. They usually need a great cream that replaces the moisture they lose while wearing powders. Baby Butz cream was created by a mother for the exclusive use for her disabled child who suffered daily from severe diaper rashes. With the encouragement of doctors, she was persuaded to sell the cream to provide parents with an all-natural choice for diaper rash treatment. This cream is made with 30% Zinc Oxide and has the unique benefits of healing most rashes in 4-6 hours. It forms a protective barrier to help prevent irritation and infection. Baby Butz cream samples are handed out by Pediatricians and it is used in hospital neonatal units. This cream has a 4.4 and is compatible with most skin types. Reviews show that parents are very happy with this product and its price margin. 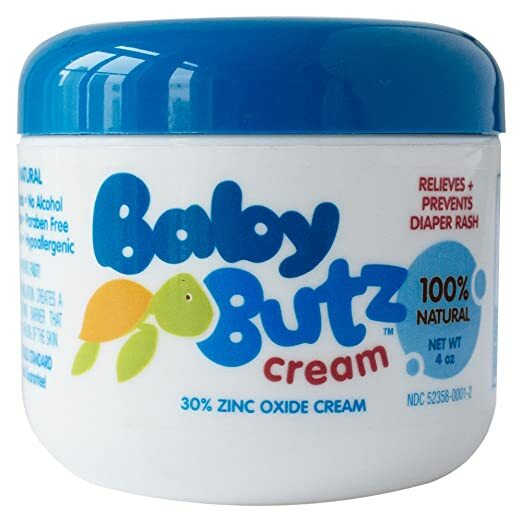 After reviewing all the products listed above, Baby Butz was chosen as the most economical for good results. However, ResQ as the best natural diaper rash cream because it worked on prevention as well as a cure. It was also in the same price margins as just a tube of cream for some brands. The goal is to not suffer from any of the systems that come with diaper rash but when that time comes you want to have a product that not only heals the rash but the skin that was affected by it. All the products we discussed in this article will fit the needs of someone depending on budget and the skin type of their baby.